Wow, love learning about Rush and his work, Riana. Thank you. Those little bits of information that come up in research are so interesting. I’m always wondering what’s around the corner, and I’m never disappointed with the gems I find. Reblogged this on Riana Everly, Author. I told Rita yesterday that I planned on reading this book. I haven’t entered the competition because I don’t have much success with Rafflecopter and Amazon US won’t gift to the UK. So this is on my list for my next buying spree. 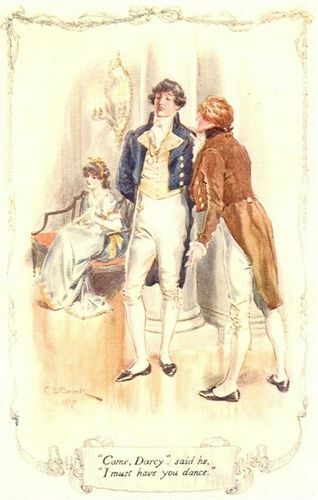 I have enjoyed the excerpts I’ve read and like that Elizabeth recognises his problem and decides to help him. Enjoy your play Rita and good luck with this book Riana. Thank you for this post. I know Rafflecopter isn’t ideal. If you have suggestions for an alternative, I’m all ears! And yes, Lizzy has a few humps of prejudice to get over as well, but she’s trying. I hope you enjoy the novel. The only other option I know of is to select one of the comments but since .com stopped gifting to the UK I find it easier to just buy the books. I have won a few and the author sends a file but I’m not tech minded and some won’t save on my kindle so I have to read them on my tablet. To be honest it doesn’t bother me too much as I like to comment just to have my say and not to win books. But I think the authors and bloggers who offer prizes are so very kind. Thank you for asking Riana. I really find this story interesting. Thank you for sharing the excerpts and for the give away. That is an interesting twist I haven’t read before. Should be interesting. I love the title – we all have our own lens and only need to understand that. 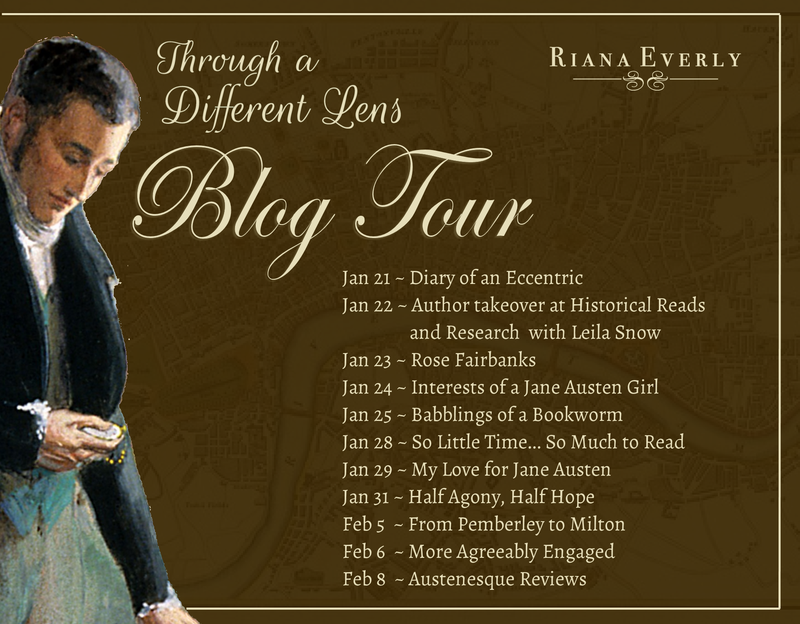 I am very interested to read how Lizzy learns to help and love Darcy and his lens. Thank you! Yes, it’s so true. We really do all see things our own way. 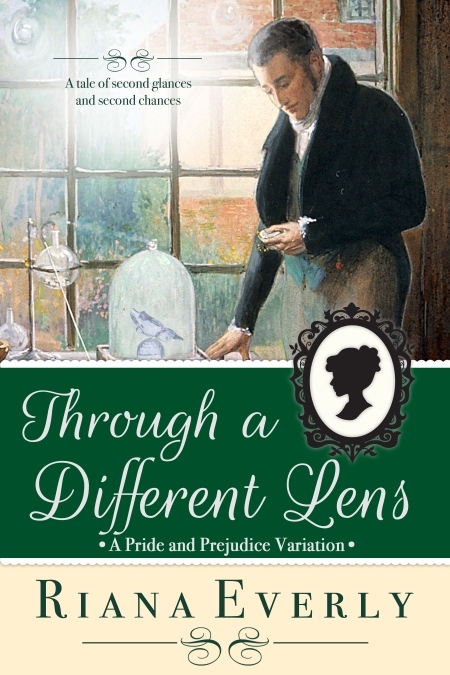 Darcy has his own lens, part of his neurological makeup, and Lizzy needs to readjust hers to see the man behind the proud facade. I hope you enjoy the story. This was an amazing post. I loved the research part. Wow! I didn’t realize that about Rush. Congratulations on the launch of this work. I have this on my wishlist and would love to win a copy. Thanks to Rita for hosting, and special thanks to Riana and the publisher for the giveaway. Thanks. I love these fascinating things that come up in the course of research. Rush was a really fascinating man, and it was so interesting to do a bit of research into his ideas. Good luck in the giveaway! I’m certainly not the first to have this idea about Darcy. My son is on the spectrum, and his words about not getting the tone of conversation resonated with me. I began to write, and this is the result! I hope you enjoy the book. It was so wonderful to see you again, Rita, and go to our happy place together! Hope you come back soon. Best of luck with the new release, Riana, and thank you both for this great post! Thank you! And it sounds like you had an amazing visit in a beautiful place! This is a different aproach to Mr. Darcy , but It did raise my curiosity. Absolutely loved this book! 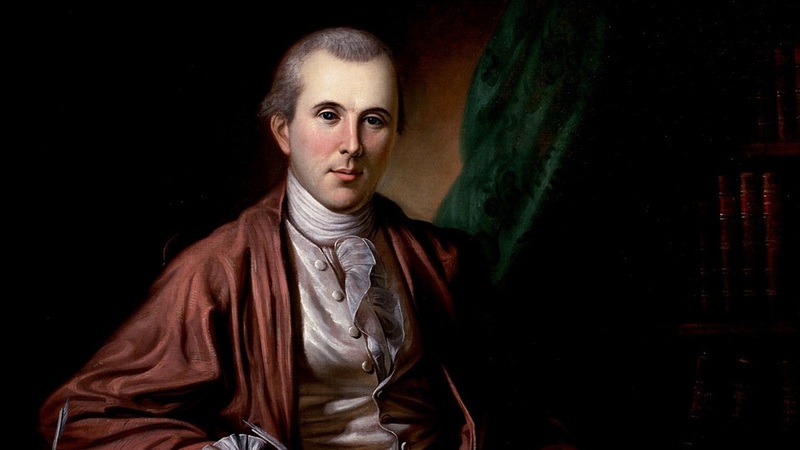 Congratulations and I so enjoyed this historical nugget on Benjamin Rush!